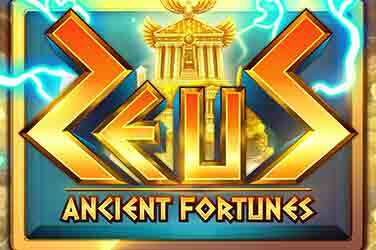 Discover the great treasure of King Tutankhamun with this online video slot developed by Microgaming. 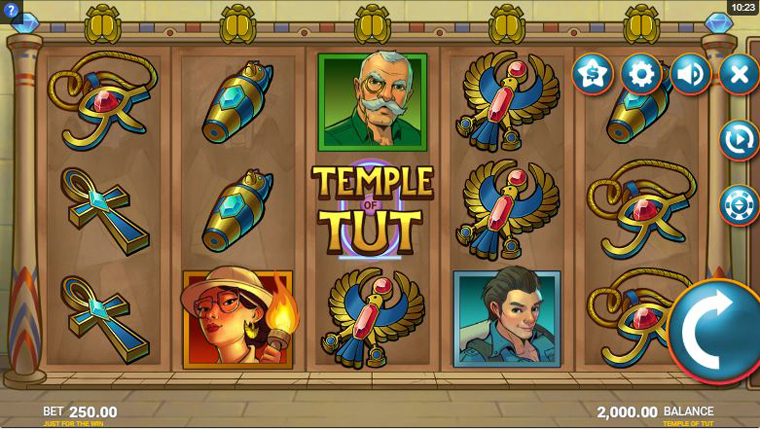 Temple of Tut is part of the big family of Egyptian inspired slots like Book of Ra and Book of Dead. 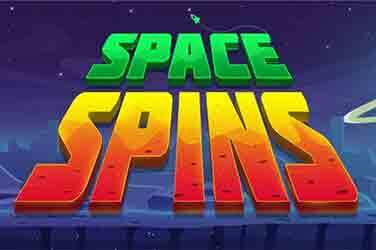 With a maximum win of 250x on a single spin and straight-forward gameplay, it can be defined as a simple and enjoyable game. 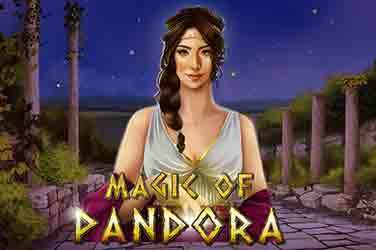 A classic 5 reels, 3 rows and 10 paylines game with a twist – the winning lines can be read both ways and thus expanding the chances to boost earnings. 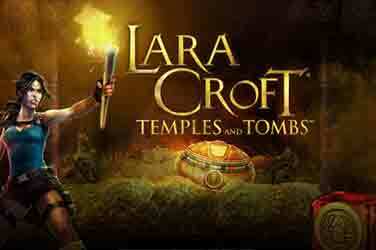 The narrative on which the game is built revolves around the quest to uncover King Tutankhamun’s treasure. The main characters are 3 young adventurers, they are also icons for the highest paying symbols. Start looking for the treasure yourself with a bet as low as 10p. 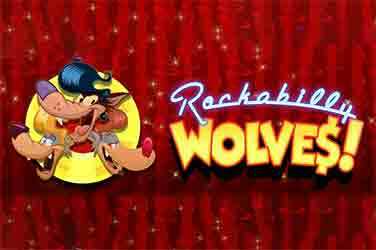 There are 3 main gameplay attractions to this video slot: the Wild, the Super Reel and the Free Spins. The RTP of the game is 96.01% and is considered to be of medium-high volatility.